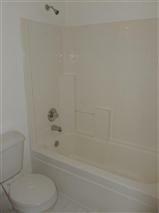 FOR LEASE: Don't miss this terrific Barclay Park Condo! Highlighted by an open floor plan, including a gas fireplace living room, it has large windows for plenty of natural light and wooded views throughout. 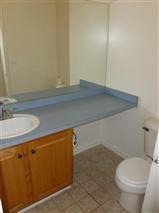 Newer appliances and water heater. 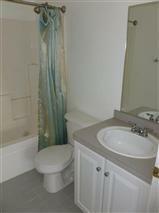 Upstairs, two bedrooms have hardwood floors, and the master suite has a private bath w/a walk-in closet. Attached-1 car garage. 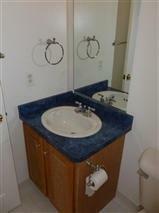 Condo complex has clubhouse and tennis courts, plus great location close to UM hospital, shopping, and freeways.